Want to check a UAE number or Phone number on a UAE mobile connection? Find easy 2019 Codes to verify and check mobile number. 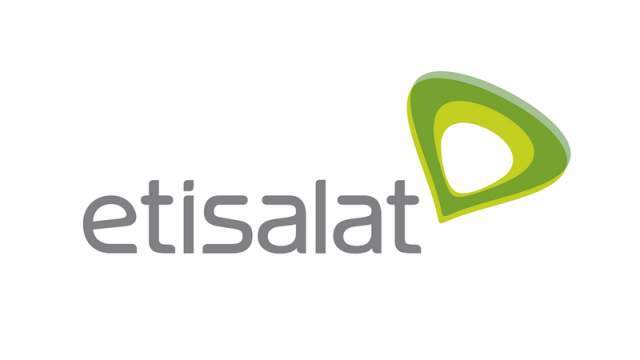 So Find out how to check Du number, how to check Etisalat number, how to check Virgin number. Easy codes to help you in tracing a number online and via mobile phone. 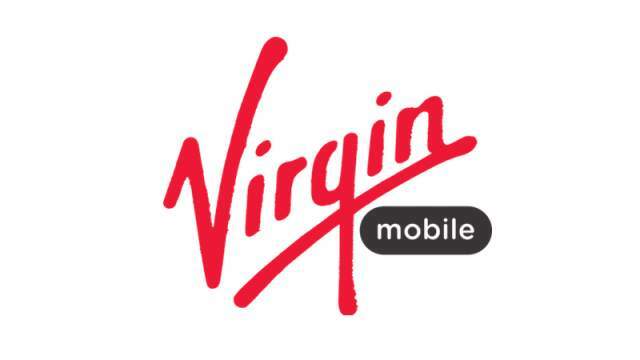 Codes are 100% working and updated in 2019 for United Arab Emirates mobile networks including Dubai, Abu Dhabi, Sharjah, Ras Al-Khaimah, Fujairah, Ajman and Umm al Quwain.